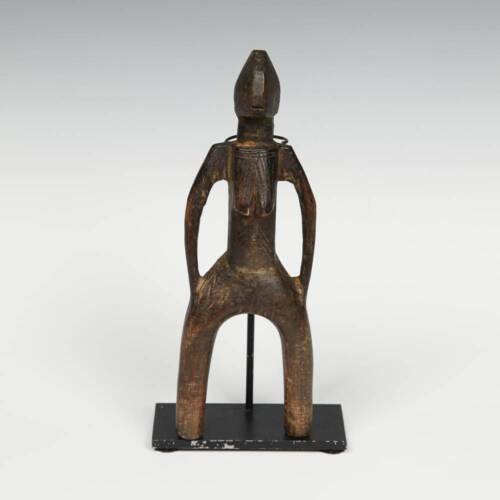 $99.0 Baule Ceremonial Staff,Walking Stick Figure, Baule Figure,Mask,Staff, 42.25"
$195.0 STRIKING AUTHENTIC ~ BAULE PORTRAIT MASK from Cote d'Ivoire !!! 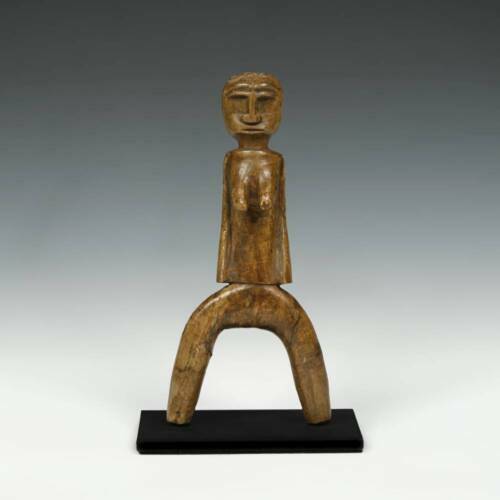 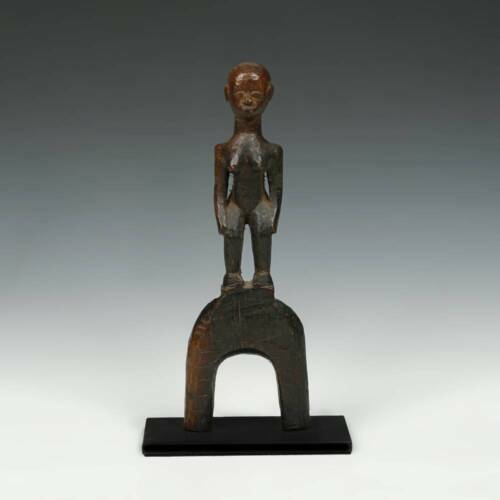 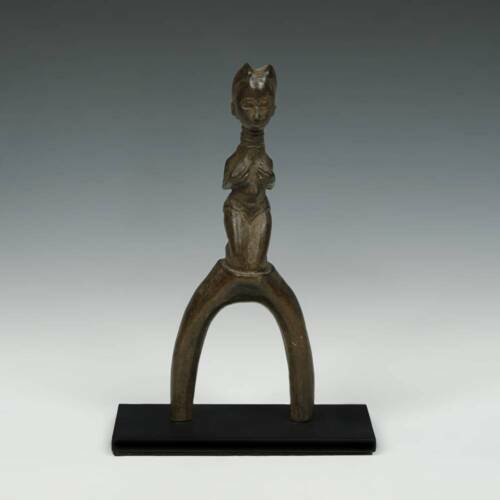 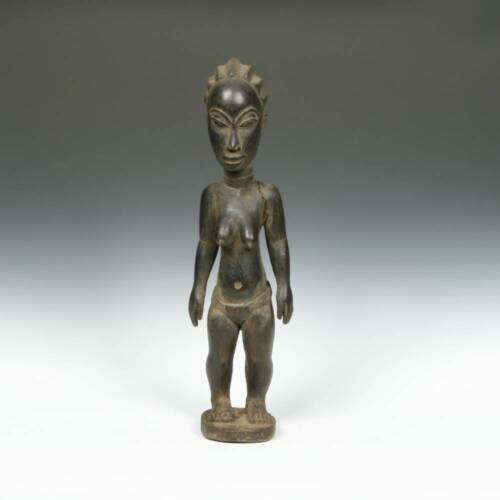 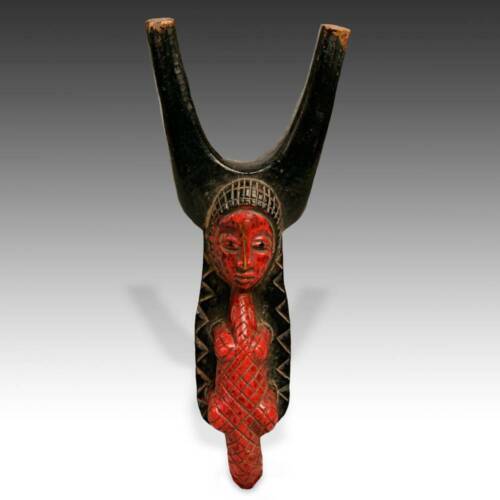 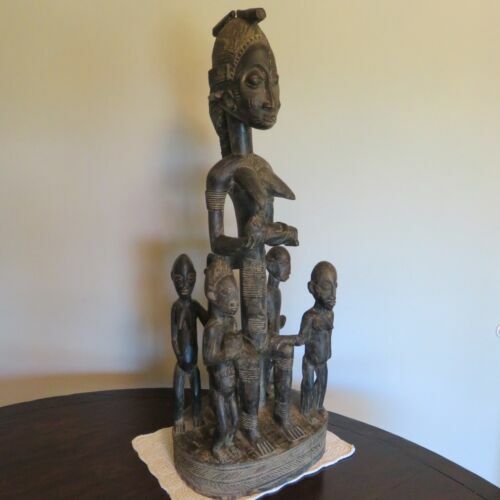 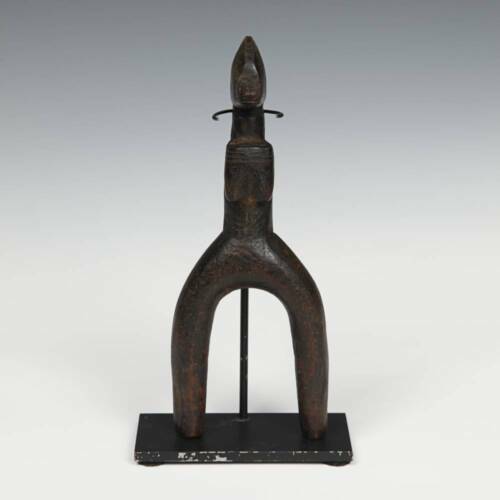 $486.22 vintage African seated Figure statue carving wood Baule Ivory Coast LARGE 29"
Buy: $525.0 BAULE FIGURE "SPIRIT SPOUSE" AUTHENTIC BAULE FIGURE STATUE MASK SCULPTURE, 16"
$190.58 African Baule Figure Bronze Divination Statue sculpture benin dogon Senufo 12"
$148.99 Large African Baule Blolo Female Spouse Carved Statue with Scarification 33"
Buy: $625.0 Gorgeous Baule Female Tribal African Art 35 inch. 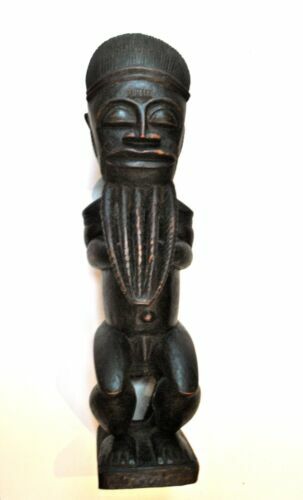 $149.99 orig $499 BAULE HDWD RITUAL FIGURE EARLY 1900S REAL 22" PROV. 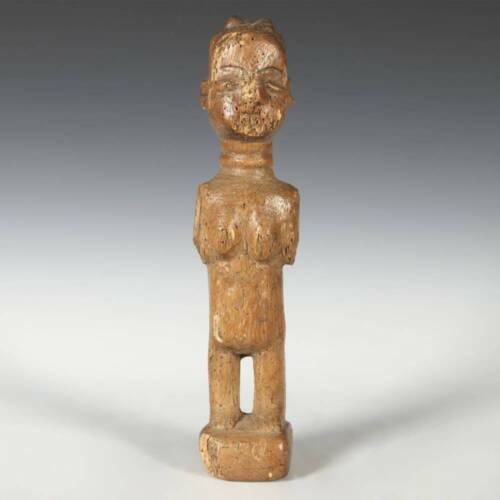 $5950.0 AFRICAN MBOLO PORTRAIT MASK PAINTED WOOD BAULE IVORY COAST WEST AFRICA 20TH C.
$169.99 orig $499 kongo RITUAL BAULE MBRA, FEATHERS EARLY 1900S REAL 18" PROV. 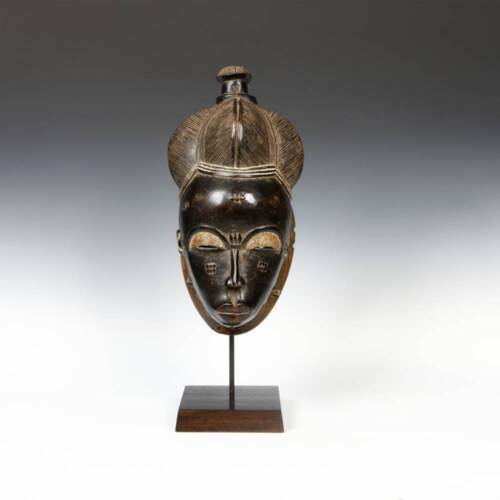 $399.99 African Nda Baule Twin Mask Africa Two Double Face Baoule Bawule Tribal Art 13"